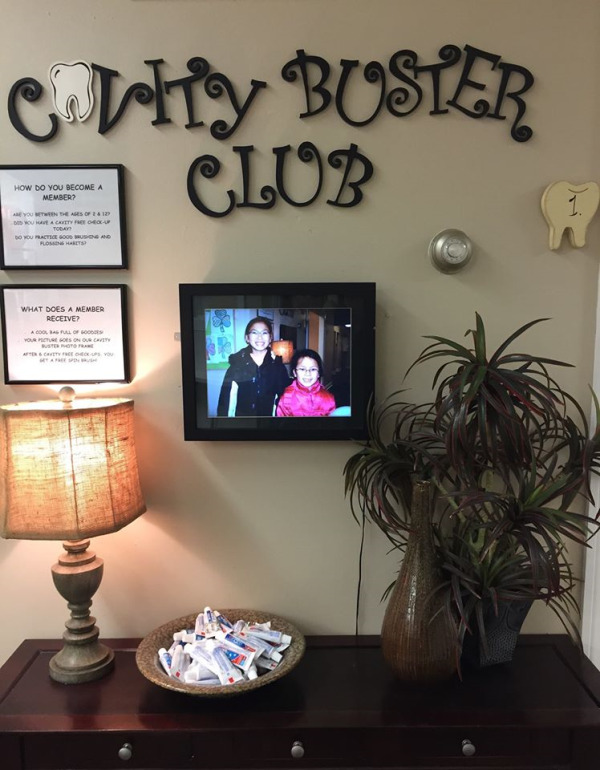 Marysville Dental Office | Cavity Buster Club | Love Your Smile! Our Cavity Buster Club is for children 12 years and under who come for their regular dental check-ups and have no cavities! These children will have their picture taken for our Cavity Buster Wall of Fame along with their name entered into our monthly draw for a special prize. If a child has been cavity-free for 6 visits, they will receive a super cool Spin Brush for doing such a great job!